Over 320 beautiful color photos and concise text address reclaiming lost outdoor areas and transitioning them into useful, enjoyable spaces. 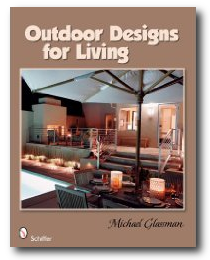 This delightful book provides ideas to create outdoor rooms for lounging and dining in front and back yards. Before and after images help readers visualize the myriad of possibilities they can create. Professionals will find inspiration with specific examples of design details and solutions for their clients because "good design is in the details."